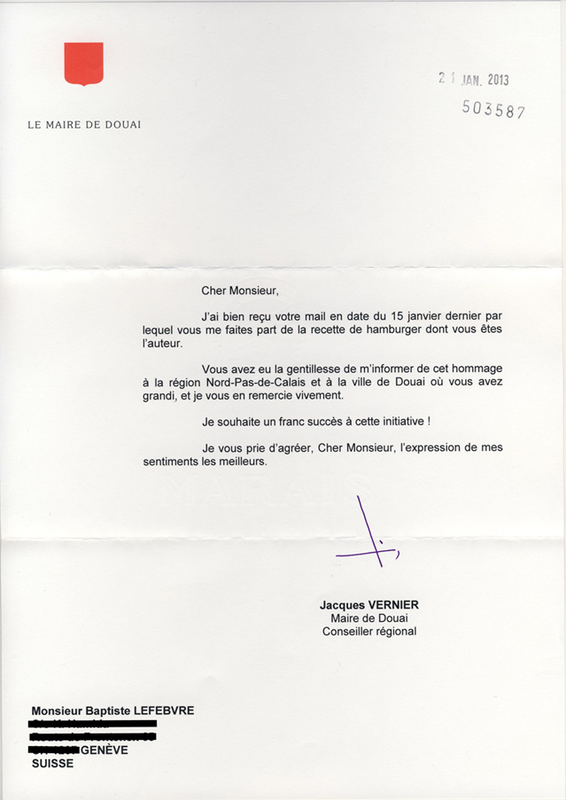 Invitation for the special burger of the month by Le Calamar restaurant’s crew and Virginie Morillo in january 2013. The Burger is an adaptation of a typical north of France recipe based on beer. Posted in: everything, food. Tags: 2013, food.